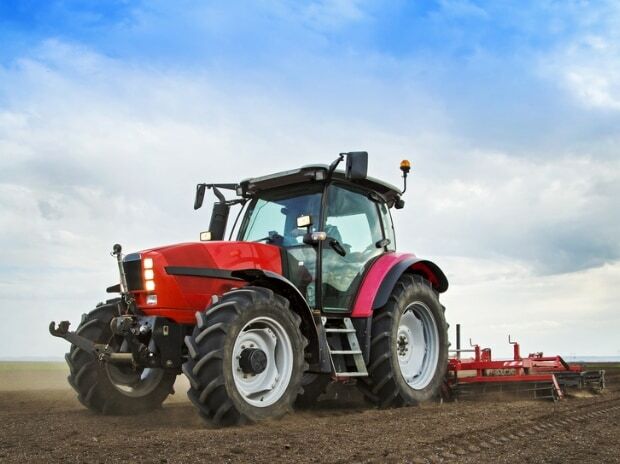 Image via Shutterstock Home-grown auto major Mahindra and Mahindra today reported 10.88% declines in total tractor sales at 40,262 units in October this year. The company had sold 45,177 units in the same month last year, Mahindra and Mahindra said in a statement. Domestic sales were at 39,226 units as against 43,826 units in the year-ago month, down 10.5%, it added. Export during the month stood at 1,036 units as against 1,351 units in the year-ago month, down 23.32%.